By now maybe you're starting to pick up on the fact that I LOVE WOOL! 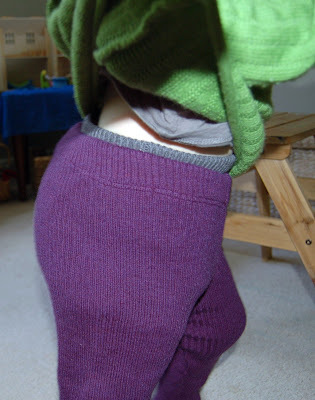 If you don't know much about it, then please check out my guide to cloth diapering with wool. 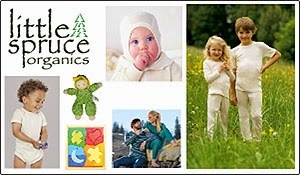 The next giveaway in the wool extravaganza has been brought to you by the fantastic store, Little Spruce Organics. I love this store almost as much as I love wool! 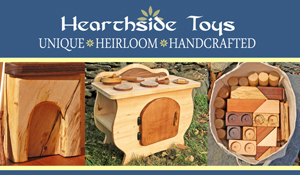 Such a unique selection of items made from natural materials, and phenomenal customer service. If you'd like to learn more about Little Spruce Organics, you can check out my review of their store and some of their products here, or just go see for yourself! Disana leggings are awesome. We purchased three pairs of these last fall, and I can't wait to use them again this fall and winter. They are comfy, cozy, and nice and stretchy. 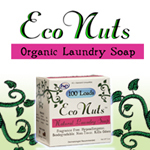 Made of 100% organic virgin merino wool, the leggings are long lasting and adorable. These photos were taken today, with one of the three pairs we wore multiple times per week all last fall and winter. With a wash and shave they look brand new! The sweater happens to be Disana as well, and is sold by Little Spruce Organics too! What I DID use them for is to wear over all of my summer wool. 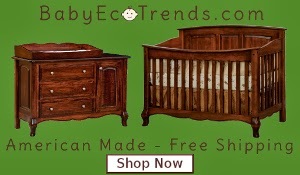 Got thick Sustainablebabyish covers that are typically worn alone? THESE will fit over them! Interlock, knits...you name it. Why does this rule? Because I found soakers and covers to be a little easier to lanolize than longies. So I could save my pricier longies for wearing out and about, and I was able to get so much more use out of all of our soakers and covers by wearing them all winter long under the Disana leggings. In all of these photos, we got out the old diapers for demo, and she's wearing an XL Sustainablebabyish OBF diaper, a LG Sustainablebabyish cover and Disana leggings sized 98/104 (2-3yrs). They all fit last fall/winter as well, and the leggings we had cuffed back then. She's currently 39 inches tall and 35.5 lbs. Last fall she was 36.5 inches tall and 32 lbs. Another great feature is with the leggings design they are easily cuffable, so that means it's easy to get two winters out of them. Not only are you saving money buying fewer longies and getting more out of your summer wool, but you don't need to buy more Disana leggings the next year either! They also happen to come in a gorgeous rainbow of beautiful, vibrant colors. It is worth mentioning that these leggings do pill a little more than most wool we owned, so be prepared to shave them. I will also say when they first arrived they were not as squishy as they have since become. After giving them their initial bath, I soaked them in some Mrs. Meyers fabric softener (you could use Ecover too) and after two washes and soaks they were super soft! (Confused about "shaving" and soaking... just wait for part two of my wool guide!) We ended up using them mostly around the house at home and for bedtime, but she still wore these out as well plenty of times. When we lost power during hurricane Sandy for 9 days and our house's temperature inside got down into the low 50's, I was so grateful for these leggings! 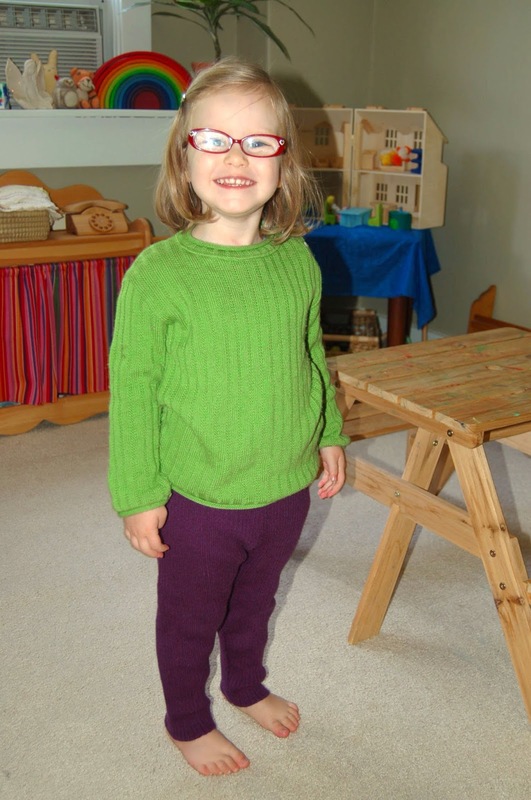 Little Spruce Organics is providing a pair of these fabulous 100% organic wool leggings in YOUR CHOICE of colors and size from their IN STOCK collection. When the contest is over, the lucky winner can check out their site to find what's in stock, and they just recently got a shipment in so they have just about everything. To enter, see the rafflecopter box below! I have a pair of Disana leggings in their smallest size. We got them for our newest baby in preparation for moving to Canada in November last year. Our other wool longies were too big for her newborn body, but these were perfect and I was never worried about her being cold, even in very cold weather. We paired it with a wool long-sleeved onesie and wool socks and hood, all beneath her fleece zip-up suit and she was cozy all winter outside, tucked in our Ergo pack, even in -20 temps. 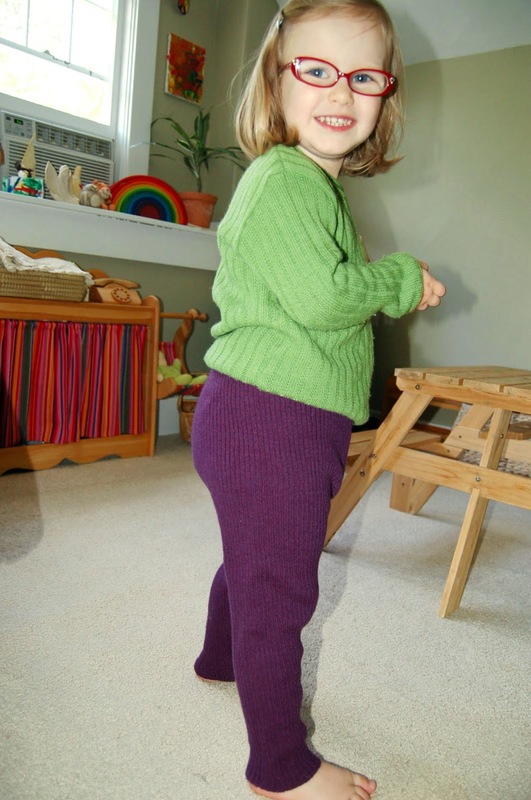 If we got another pair, I would definitely get the bigger size for our 5 y/o, since her woollens last season were too thin to reliably keep her warm beneath her pants and snow gear. Very cute set of leggings on her! Thanks for sharing! Is that a Elves and Angels Dolly's Changing Table in the background? 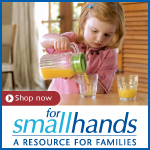 If so, how does your little one like it? Gorgeous leggings. I am learning so much about wool from your site. Great advice about making them do two winters as they are stretchy and cuffs can be rolled up.